“Having now heard the details of Mr Hammond’s Budget regarding the housing sector, there are elements that we welcome, and other parts where we remain cautiously optimistic about the future. Scrapping stamp duty for first-time buyers is excellent news, and will provide a much-needed boost to the market. But an extension of the government’s Help to Buy scheme beyond 2020 would also have been useful. The £44bn in government support to boost construction skills is also obviously hugely positive – providing it’s implemented where it’s needed – as is the review into delays in permitted developments. 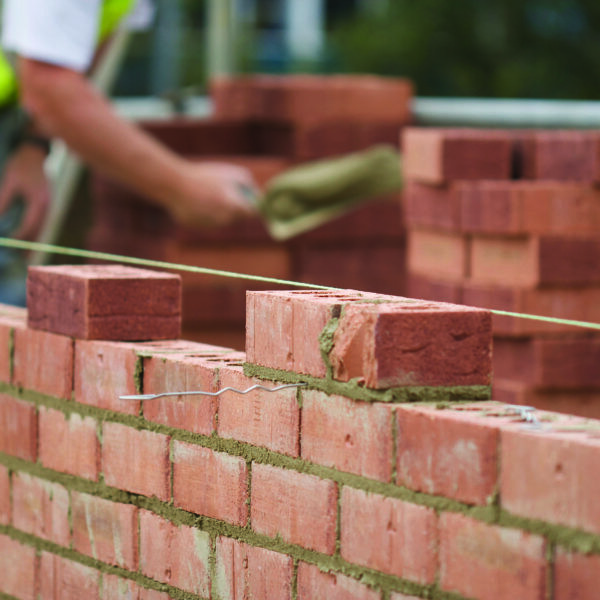 As one of the smaller house builders in the region, delays have a huge impact on our cash flow, so any improvement to the current system and processes would be beneficial. We have pledged to work with our subcontractors to recruit and train more people to the highest standards, and help tackle the pressing home building skills gap head on. 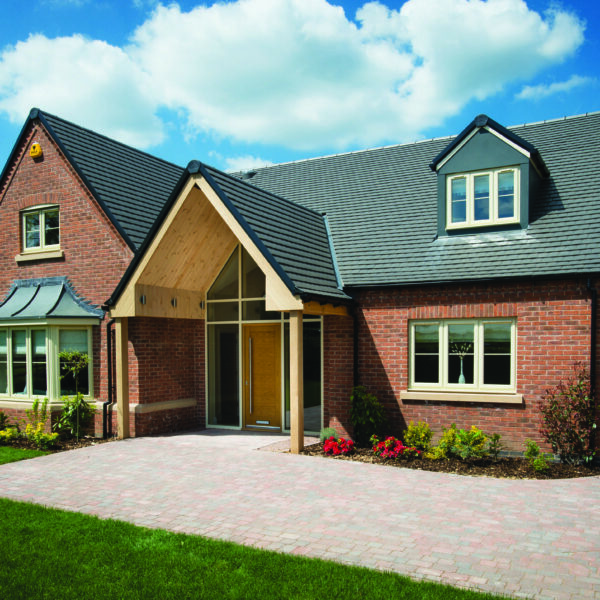 We are among the dozens of home builders that have signed up to the Home Building Skills Pledge, a set of five key actions developed by the Home Builders Federation (HBF) through its Home Building Skills Partnership and its members in recognition of the need to collaboratively tackle the nationwide home building skills shortage. It also recognises the importance of future proofing workforce skills – via new entry routes as well as developing existing talent. This will mean that quality homes can be built where and when they are needed. The Skills Pledge covers five key areas: Collaborate and share; Train to a standard; Engage and support; Champion diversity and inclusion; and Promote careers. 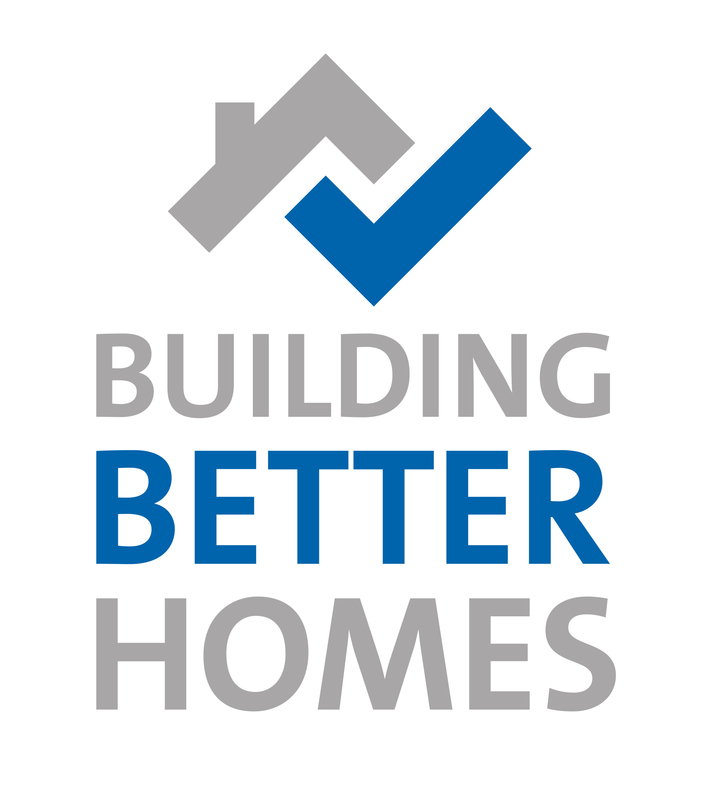 By signing up to Pledge, companies will also be supporting the HBF’s HomeBuilding Skills Partnership and working to its shared goals. 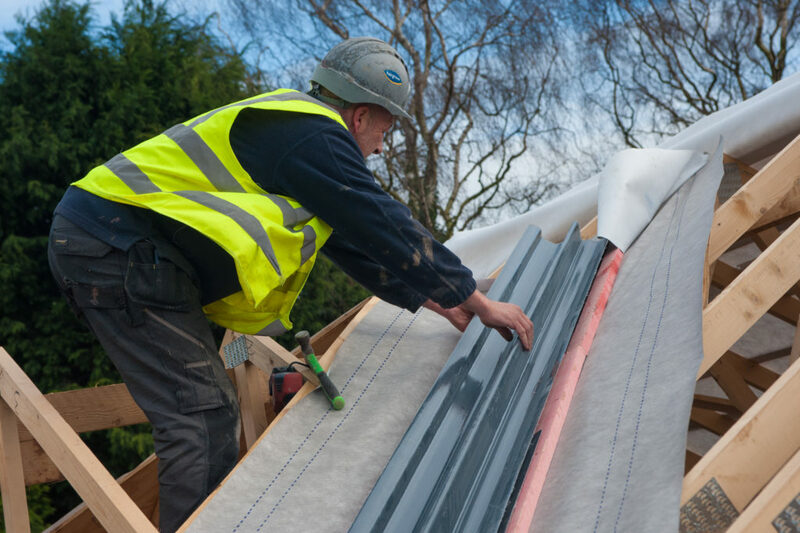 The Home Building Skills Partnership is a pan industry body funded by CITB and set up to tackle the industry’s skills shortage. The Partnership, set up 18 months ago is already starting to deliver on its objective of attracting and training the people the industry needs to deliver more, high quality homes in the future. In the last three months alone site managers and trainee site managers have been put through over 200 training courses with another 550 planned for the next three months, whilst around 50 young people are currently being fast tracked into trade roles including bricklaying, dry lining and joinery.